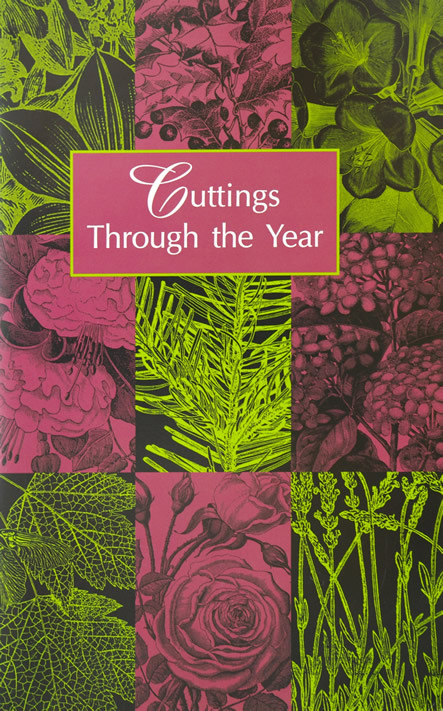 Cuttings Through the Year is a how-to book month by month. It is primarily for the Pacific Northwest since it was published by the Arboretum Foundation at the Washington Park Arboretum in Seattle. Even though the months listed are specifically for the PNW, the cutting methods it explains are universal. 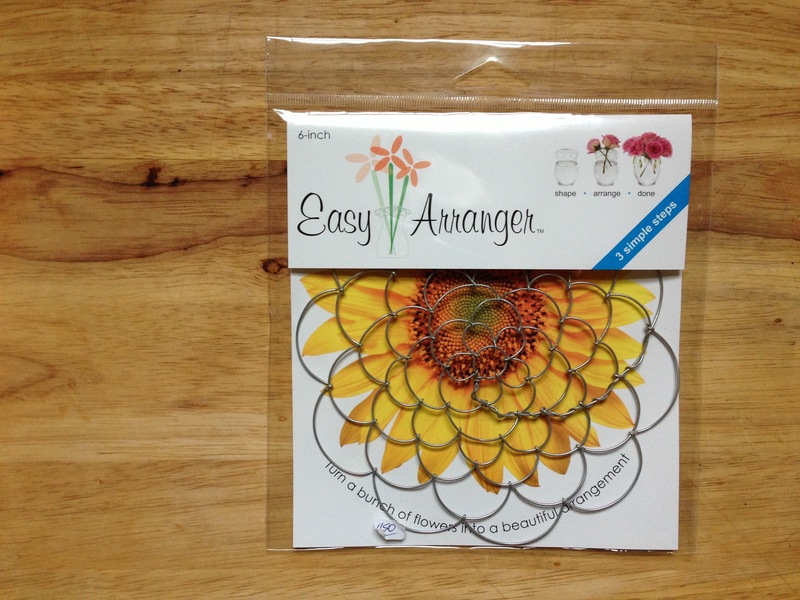 It was originally published in 1959 and has become a classic for anyone who wants to increase the garden with cuttings. Hori Hori Knife Mini Japanese 10"